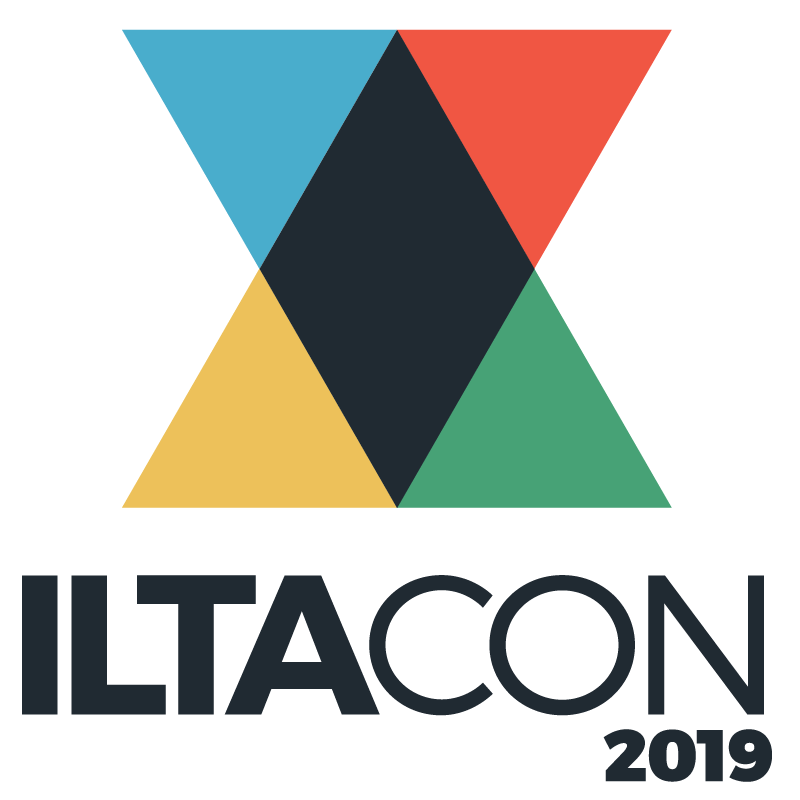 ILTACON is a four-day educational conference that draws on the personal and collective strengths of professionals working in technology within law firms and legal departments. ILTACON will empower us to share what works, what doesn't and the tools to face challenges now and in the future. All educational content is developed by a conference committee of 40+ peers.